Rajasthan is known all around the world for its magnificent lifestyle and rich cultural heritage. Royalty is a word closely associated with Rajasthan. Be it the culture, food, or clothing, Rajasthan stands apart in terms of style and opulence. No wonder then, the weddings of Rajasthan are a grand affair! 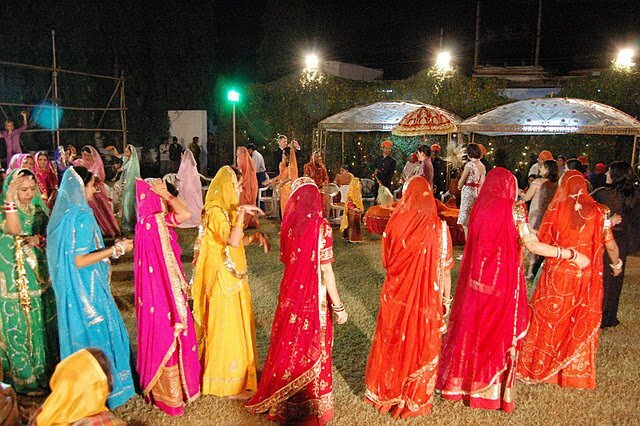 People from across the world come to experience the treat of a Royal Rajasthani wedding. The traditional dance, music, gorgeous wedding attires, jewelry, wedding rituals are mesmerizing for any spectator. The splendor of the wedding costume reflects an exclusive appeal. 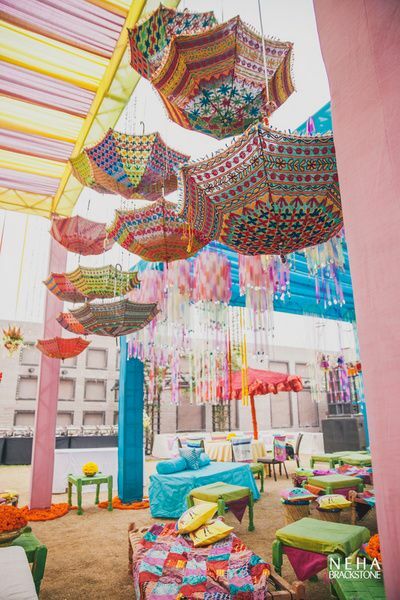 A proper Rajasthani wedding has a number of pre-wedding, wedding day as well as post-wedding customs that are rooted in their ancient traditions. There are various pre-wedding customs attached to a typical Rajasthani wedding. Some of these customs include the Tilak ceremony where the bride’s brother applies a Tilak on the groom’s forehead, as a symbol of respect and welcome. Then there is the propitious Ganapati Sthapana and Griha Shanti, where yagyas’ are performed with the intention of starting the wedding rituals with auspiciousness and removing any obstacle that could come in the way. The Pithi Dastoor’ is a custom of applying a paste made out of turmeric and sandalwood on the face and body in order to enhance the beauty of the bride and bridegroom before the wedding day. Janey is a custom where the groom wears a sacred thread around his body and performs a ‘havan’ in the presence of a priest. This is followed by the Palla Dastoor, an occasion where the groom’s family visits the bride and gifts her the wedding attire and exquisite jewelry, which is meant to be worn on the day of the wedding. Ultimately, these customs come to a grand closure with the ‘Baraat’, which is the marriage procession. The groom sits on either a horse or an elephant and makes his way to the marriage venue where he is greeted by the bride’s family and friends. Wedding customs comprise of Aarti and Saat Phere. On arrival, the groom is greeted by the female members of the bride’s family with an aarti, and is ushered inside by the bride’s brother.The actual wedding ritual is the Saat Phere, where the couple takes 7 rounds around the holy fire with the priest chanting mantras, and commit to the relationship of a husband and wife thereon. The post wedding customs of the Rajasthani wedding involve Bidaai, Grihapravesh and Pagelagni. The Rajasthani traditional outfit is replete with bright contrasting colors and heavy handwork embroideries. Red being the most favored color of many Indian brides, they also go for colors like orange, bright yellow and appealing pink color costumes. 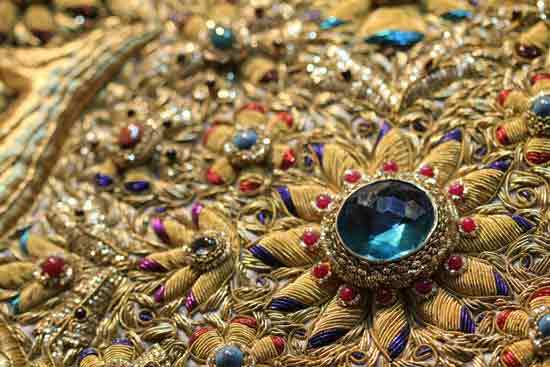 There are many pieces of jewelry worn by the Rajasthan brides to adorn various body parts. Rakhri is the bridal jewelry for the forehead, Timaniyaan is a choker studded with diamonds, Chooda is actually a set of gold and ivory bangles, Bajuband is an armlet bedecked with gold and stones, Bichhiya is toe-ring for feet and Nath is the nose ring made of stones. 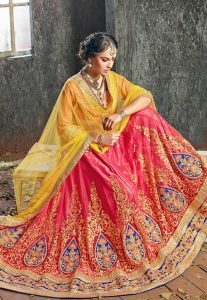 The lehnga choli worn by the Rajasthan brides is generally created with a silk base and embellished with coloured stones, semi precious gems, silken threads, traditional motifs and enthralling floral patterns with hand embroidery. The intricate embroidery work beautifies the Rajasthani wedding sari or Ghagra. Customary wedding attire is incomplete without an Odhni, which is a long piece of cloth, to be worn over the head. 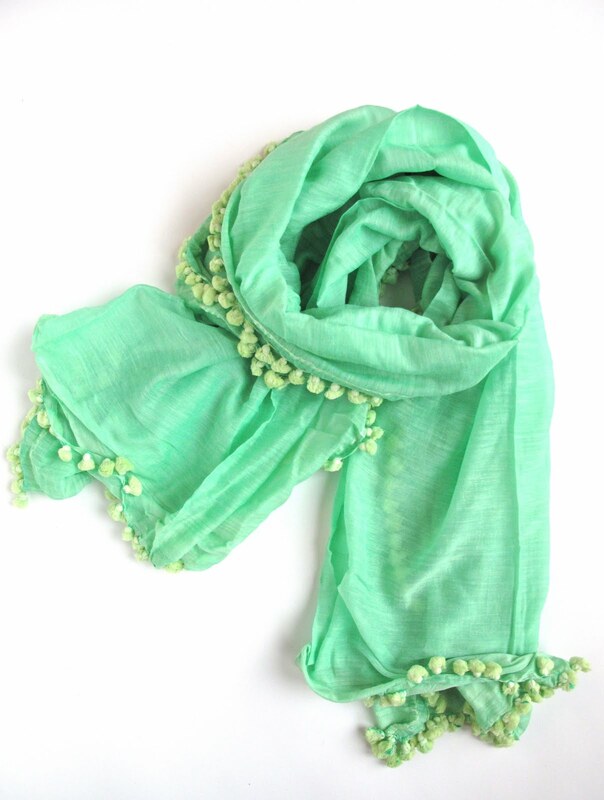 This Odhni is very heavily embellished and is worn over the sari on the wedding day. 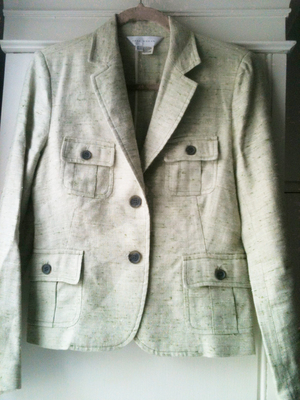 This rich piece of garment is treasured throughout life and also passed down from generation to generation. The grooms of Rajasthan get dressed like royalty for their wedding day. The traditional outfit of the Rajasthani groom consists of a long coat called Achkan with churidar and royal shoes. Their costume is highlighted by a turban, embellished with jewels or feathers. In order to tie the royal turbans, Pagribands are sometimes called in. Rajasthani grooms also sport a piece of jewelry called Serpech on the turbans. They also wear a long necklace and cummerbund around their waists, which makes them a royal and stately appeal. Nowadays, the modern grooms in Rajasthan opt for a perfect mix of traditional & western fashion trends. 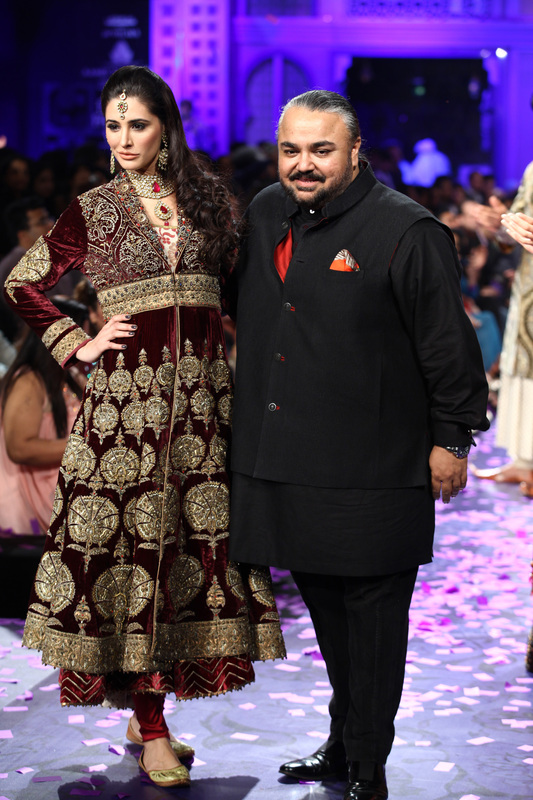 The popular options being bandhgalas with a western cut suit, sherwanis or even churidar pajamas. The wedding outfit of grooms is also highlighted with modern or traditional motifs with sequins, pearls, stones, kundan etc. The brides have also begun to experiment with their outfits, with fabrics like tissue, net and chiffon, which are being used in place of silk, for ghaghras as well as the odhni.